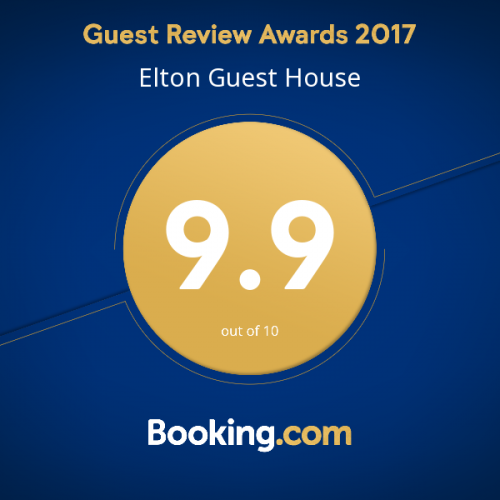 Welcome to Elton Guest House in Grange over Sands, an attractive Victorian limestone building dating from around 1840. 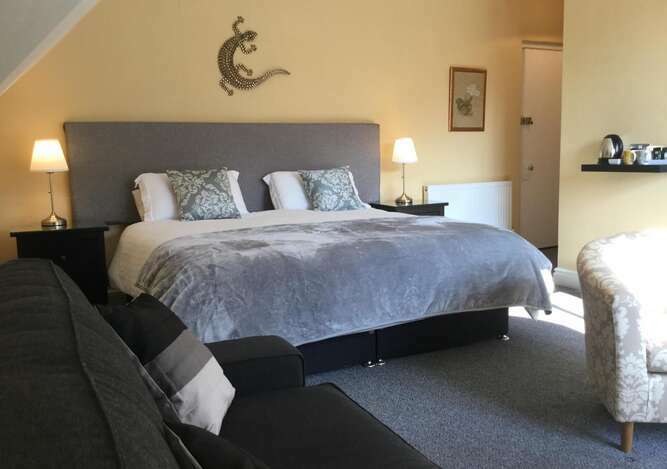 Situated in one of the prettiest areas of the town, our newly refurbished guest house is set a short level walk from shops, the promenade, ornamental gardens and railway station. We are also cycle friendly with secure storage for your bikes and motorbikes..We can accommodate children in our spacious family rooms. If you are attending a wedding at the Grange Hotel we are just a stones throw away. 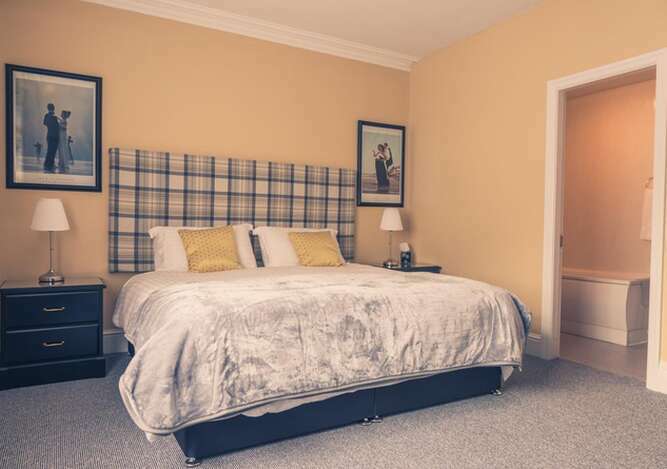 We are a private family run guest house with six bedrooms, all of which are en-suite and have been recently refurbished to a high standard, two of which are on the ground floor which make them ideal for our less mobile guests. 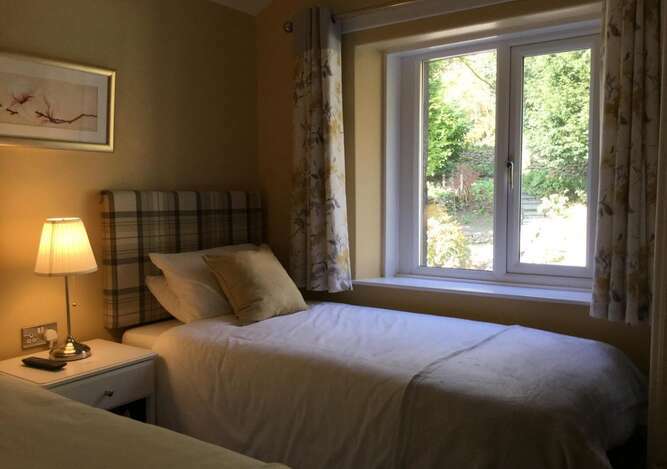 All of the rooms are well appointed with central heating, digital TV, tea/coffee making facilities, hairdryer and free WI-FI. Liam &Lyn, the owners, look forward to serving you breakfast in the elegant dining room overlooking the lovely garden. 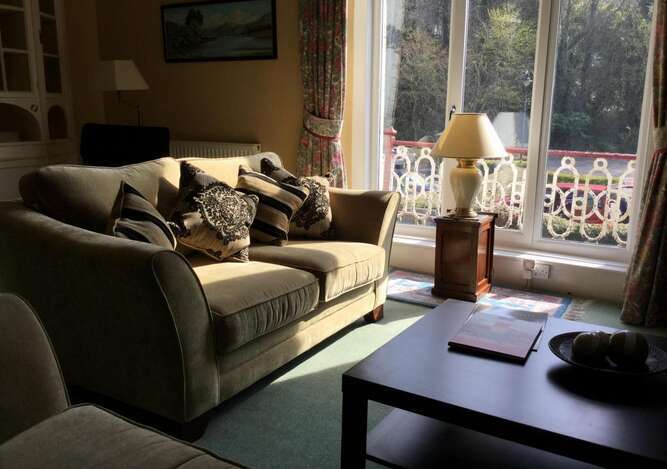 Afterwards you can relax in the residents lounge with the large screen digital TV and plan your stay with the help of our large selection of tourist information and local maps. To start your day off well a full English or Continental Breakfast is served in our breakfast room using locally sourced products from Cartmel Valley Game, Proctors Butchers and Hazelmere Bakery.